Dallas travelers attempted to fly locked and loaded in 2018. Dallas/Fort Worth International Airport and Dallas Love Field ranked in the top 10 last year for the most firearms discovered in carry-on bags at airport security checkpoints, according to the Transportation Security Administration. Federal law prohibits carrying a gun onto a commercial flight in the U.S.
Houston’s George Bush Intercontinental Airport ranked sixth, with 117 guns found in carry-on bags last year. Of those, 98 percent (115 guns) were loaded, TSA says. For 2017, Bush Intercontinental held the No. 3 spot for gun discoveries at U.S. airports (142). The number of firearms found by TSA agents dropped 18 percent from 2017 to 2018. 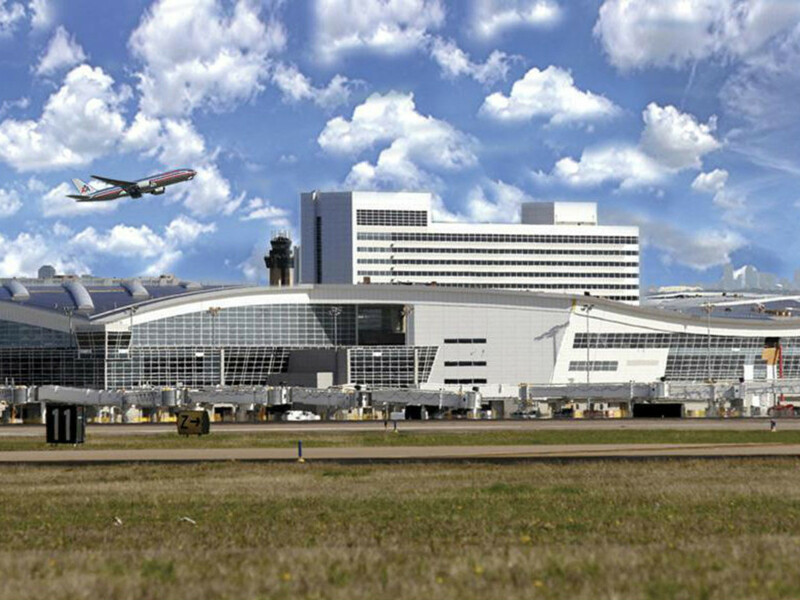 Bush Intercontinental, a major hub for United Airlines, ranks as the ninth busiest airport in the U.S. as measured by passenger traffic.